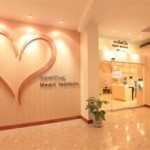 February 12, 2015 Apichai Pongpatananurak, M.D. Finally, summer is here again. There is just so much food to choose from. Furthermore, it is so hot that no one wants to do anything to heat up even more. No one wants to break a sweat by exercising their body, so instead they give their mouth a workout, and this places the burden on the heart. Apichai Pongpatananurak, M.D., a cardiologist at Samitivej Hospital, recommends that you start taking proper care of your health during the summer. During summertime, people tend to get dehydrated, causing the ventricles to work harder. The superficial capillary at skin then becomes dilated and decreases the central blood volume, resulting in not enough blood getting pumped up to the brain – which, in turn, causes fainting spells. 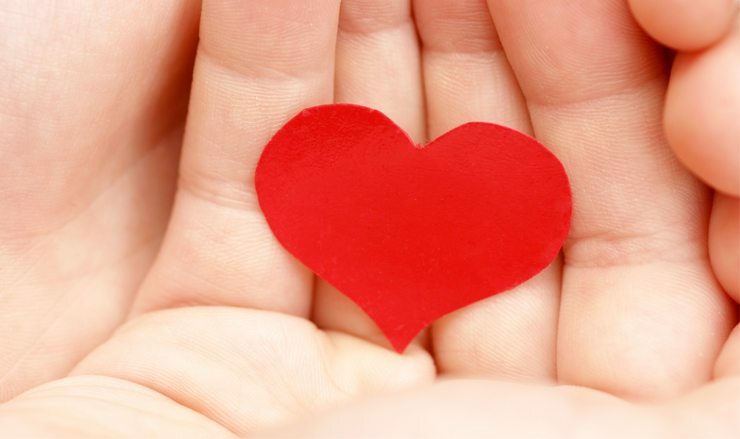 If a person has heart disease, it may cause arrhythmia (abnormal heartbeat). Some blood pressure medication contains diuretics. Therefore, excessive sweating or not drinking enough water may lower your blood pressure too much, resulting in blackouts. However, you can look for signs, such as dizziness, when changing from a sitting to a standing position. The best way to prevent this is to drink lots of water during the summer. Many people believe that sweet drinks will help them feel fresher, but plain water is actually the best refreshment. Oral rehydration solutions are only needed when we perform in extremely excessive exercises, such as a triathlon. Not only do you lose more water in the summer, you also lose potassium through sweating which leads to cramping. If you have recurring cramps in the same place every day, it may be that your muscles and nerves are constantly being stimulated. Please consult your physician immediately. If you’re a diabetic who doesn’t exercise during the summer and overeat, you may worsen your diabetes and gain more weight, which could lead to heart disease. The best way to prevent this is to exercise in an air-conditioned fitness center or take up swimming to prevent excessive water loss. If you are someone who loves outdoor sports, such as running or playing golf, your body may not be able to release enough heat. You may also have fainting spells and your kidney will work overtime to remove wastes. Watch what you eat! Don’t get carried away with all the summer fruits that are high in cholesterol and triglycerides. Exercise regularly, but avoid outdoor sports. Drink lots of water. A person should normally consume 1.6 – 1.8 liters of water per day. During summer, water intake should be increased to 2 – 2.5 liters per day, especially when exercising regularly. Yes, summer has lots of delicious fruits, but they contain high amounts of sugar and carbohydrates, the enemies of diabetics and accomplices of weight gain. Durians, mangoes and jackfruits are loaded with both of them. Bananas are beneficial to growing kids, but adult diabetics should not each much, one banana per day is acceptable. The doctor recommends that you eat apples, rose apples and guavas. They are low in sugar and not a problem for diabetics. Second Class Honors M.D., Faculty of Medicine, Chiang Mai University , Thailand, 1997.